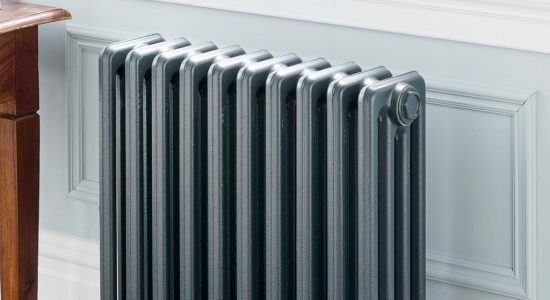 Corrosion in central heating systems can lead to a build up of sludge which, over time, can cause blocked pipes and prevent radiators from heating up correctly. This can increase your utility bills due to the inefficiency of the central heating system. If not flushed out, the sludge can cause breakdowns, damage to your boiler, and can seriously affect the lifespan of your system. 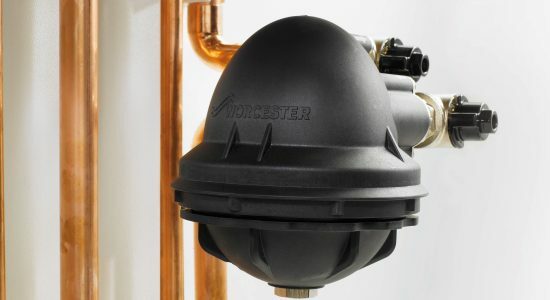 System flushing will remove the build of sludge by flushing out the system until the water runs clear, restoring the heating efficiency of your existing central heating system. Whickham Plumbing and Heating Services cater to all domestic and commercial boilers, central heating systems and plumbing services. Designed to protect your boiler against damage from iron oxide which can build up over time. With a wide range of radiators available in a variety styles we can cater for all of your requirements.